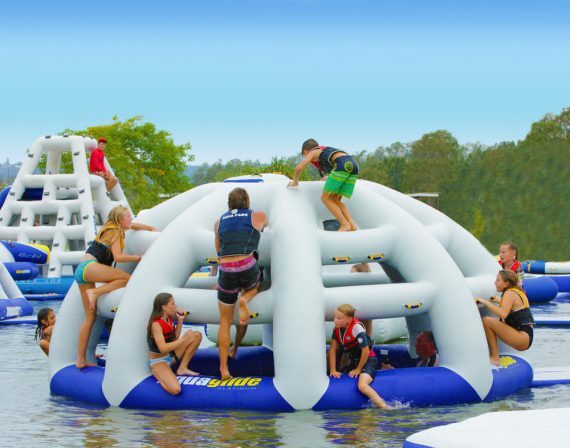 This superdome is an amazing climbing structure that offers total versatility. 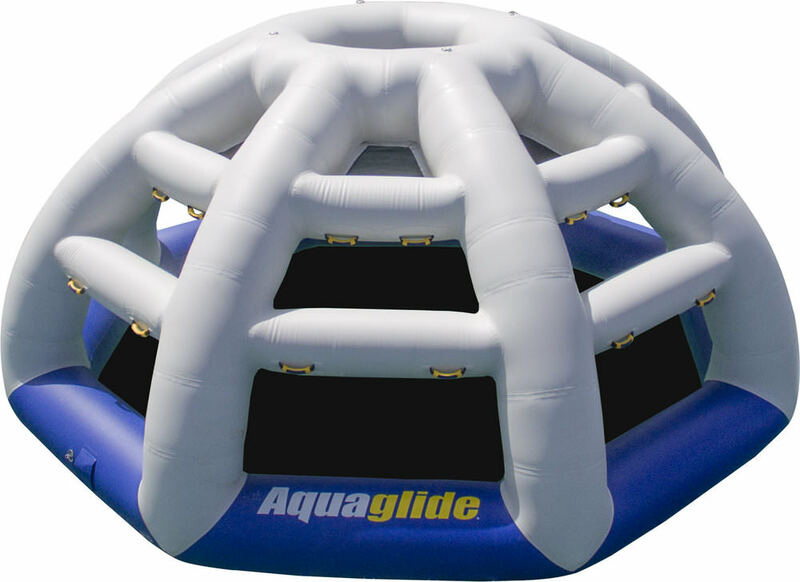 Also new for 2017, the Vertigo can be used as a climbing mountain, an 8 sided slide, 9 position mesh crows nest and a splash zone floor. 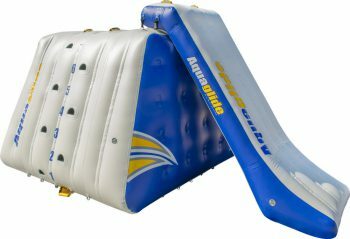 The Vertigo features 32 climbing handles and 10 mesh panels. 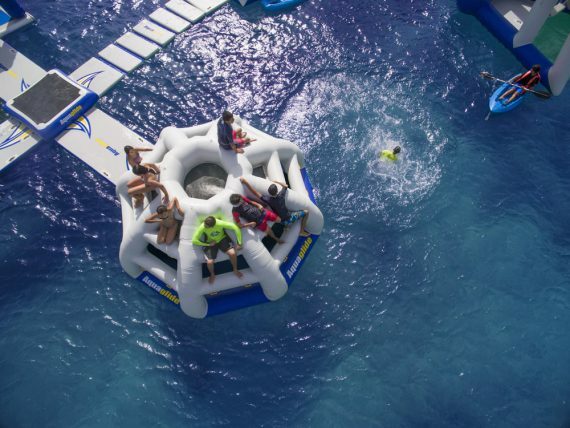 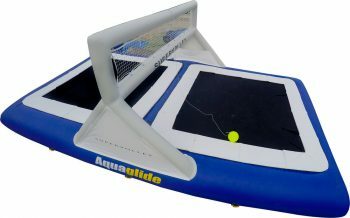 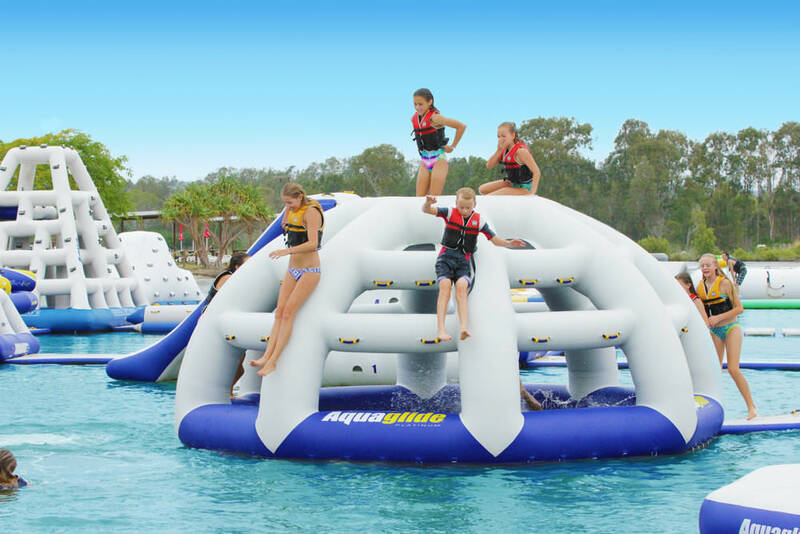 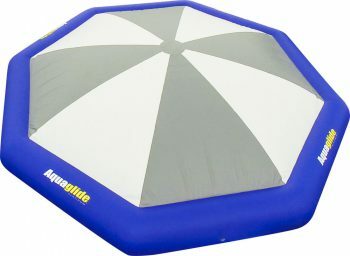 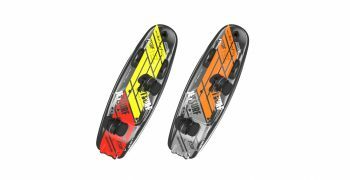 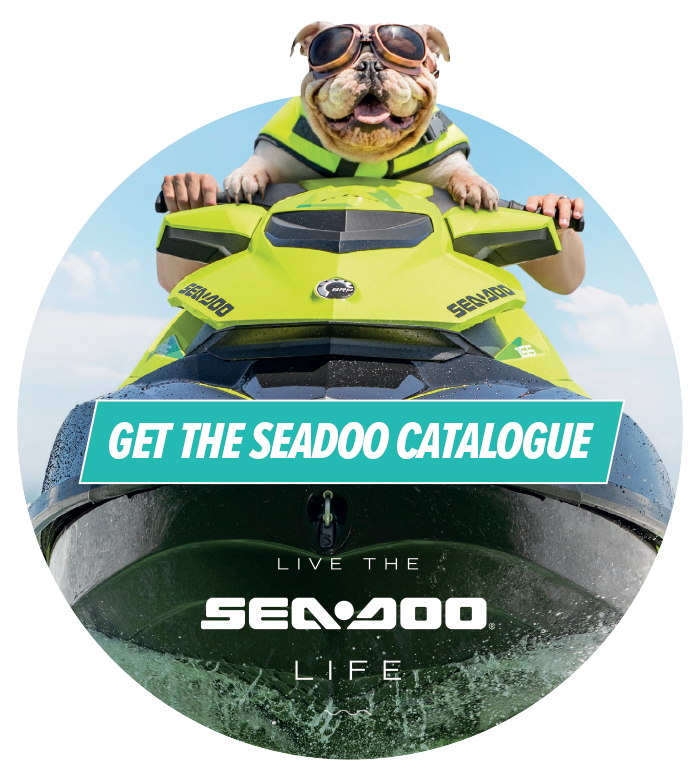 It can be used as a standalone item, or can be connected to any Aquapark using the 5 D-Ring Interloc system on all 8 sides combined with our secure Vario-Lock cinch strap system.